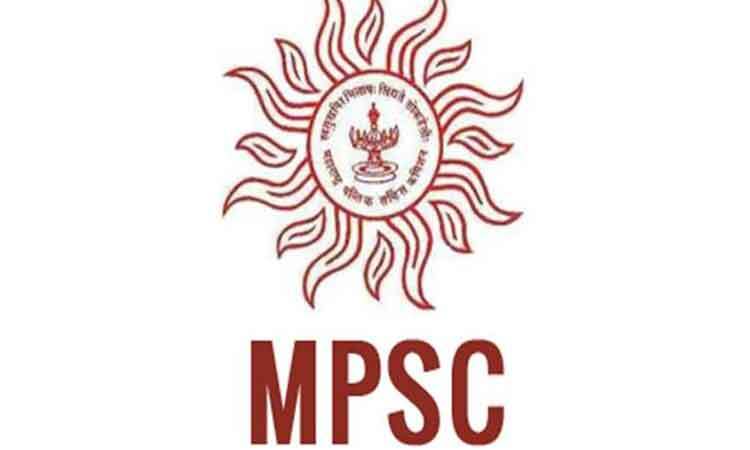 NPnews24 Online – A incident which can affect lakhs of candidates, the examination paper of the Maharashtra Public Service Commission (MPSC) was opened before the scheduled time, which is against the rule. Krishna Sawne, one of the student, refused to sign as the seal of papers’ cover was already opened. The incident took place on Sunday at Matsyodari Shikshan Sanstha in Ambad, Jalna. The examination for non-gazetted group B posts was scheduled between 11 am and 12 noon today. The students at the centre have demanded enquiry. Group ‘B’ non-gazetted posts include Police sub-inspector (PSI), Sales Tax Inspector and Asst Desk Officer.